Why Pay for the Whole Buffet When You Just Want the Dessert? We’ve all been there before. All you want is to get your apple pie, but they make you pay for a whole buffet just so you can get that one item you really want. While renting a car is quite different from having a meal, this actually does still apply. Anyone who has ever tried to rent a vehicle knows that when they head to the rental counter, there will be a tug of war between your wallet and the company. They will tell you that you need to have A. B, and C, when the only thing you want to do is get into your rental and drive off the lot. Of course, if you are not careful, you will be paying far more than you imagine before you get to drive away. Instead of paying for that whole buffet, let’s look at some tips you can use to help keep the costs down so you are only paying for what you really want and need. The first thing you need to do is to think about what you really need from the rental. How and where will you be using the vehicle, and how many people will be traveling with you. When you are renting, choose the vehicle that meets your needs, but that does not exceed them. This will allow you to choose cheaper cars in most cases. Some rental companies will offer an upgrade, but this is rare. It still does not hurt to ask though. Just make sure that they do not talk you into getting a larger vehicle than you need. They will usually try. If you have coverage through a credit card, or through your travel company, then you might not need to have additional coverage through the rental company. Make sure that you know the policies regarding your credit card’s insurance offerings and see if it is enough to cover your rental requirements e.g. rental excess, that windscreens are covered, single vehicle accidents and undercarriage damage. If they are not listed as covered then they are probably not. This can help you save a substantial amount of money. Something else you may want to do is check online for discount codes. These can save you a fair bit of money in some cases. 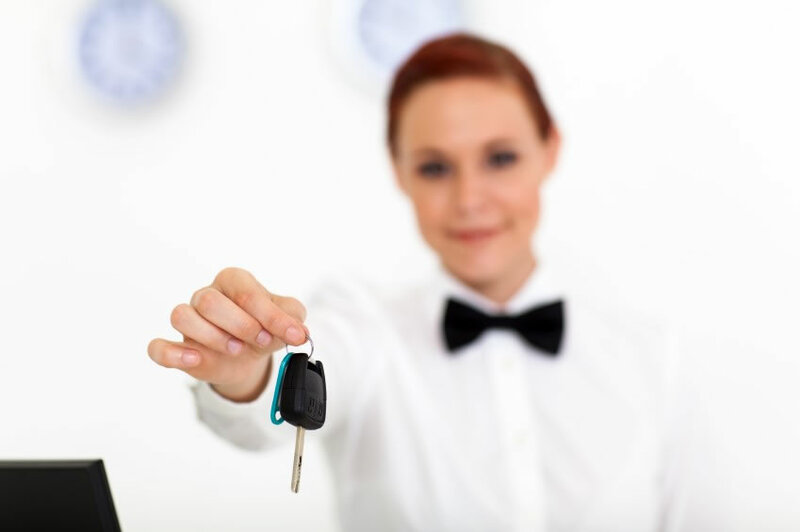 Not all car rental companies will have coupons available, but it is worth checking. They may offer a discount, or they could offer a free upgrade. If you were to get an upgrade, though, be aware that other costs could be higher as well. For example, if you were to rent an SUV, the cost of petrol would be more simply because you use more while driving and need to fill up more often. Always take the time to read the fine print of your rental contract to know what you are paying for. If you find any tacked on elements that you do not need, make sure that you talk with the rental company about removing them before you sign and pay for the rental. With some attention to the minute details, you can make sure you are getting just the pie and not all the broccoli that you don’t want! Had similar car rental experiences? share them with other readers.